Daniel - The Rest of the Story! Daniel - It is Written! 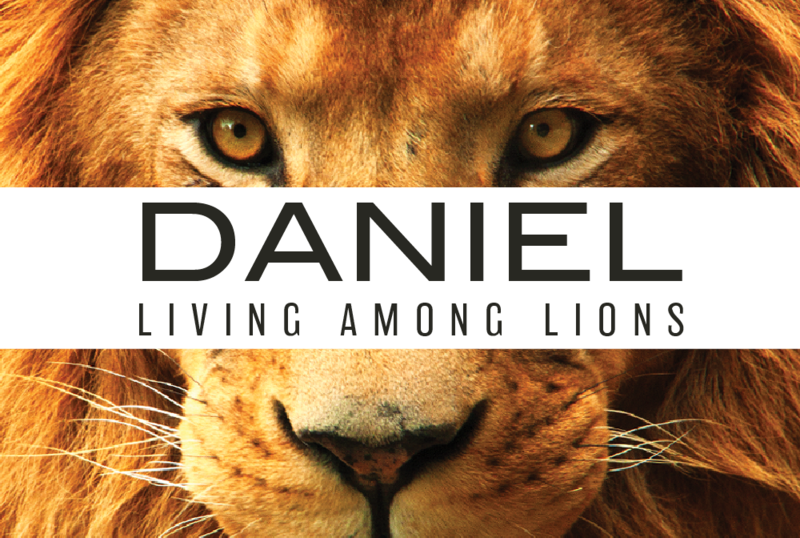 Daniel - The Seed We Don't Need!